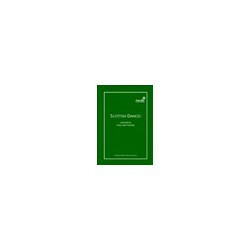 First published in 2010, the 2nd Graded Book of dances arranged for younger and less experienced dancers offers 24 dances with full piano scores for the original tunes. 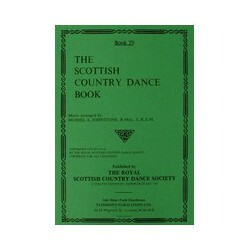 First published in 1935, Book 10 contains detailed instructions for 12 dances with full piano scores for the original tunes. 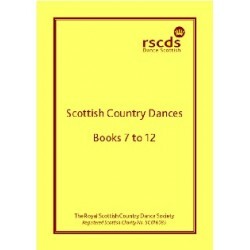 For the dance instructions in modern standard terminology please see the combined Books 7 to 12. 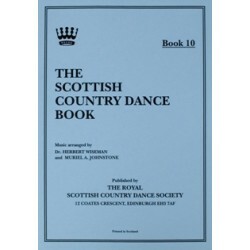 First published in 1979, Book 29 contains detailed instructions for 10 dances with full piano scores for the original tunes. 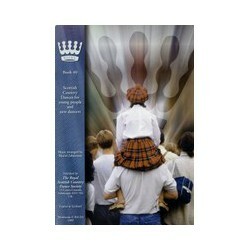 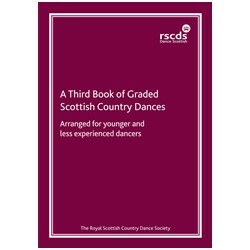 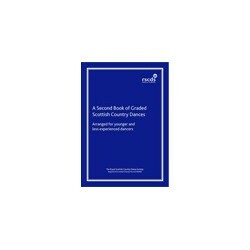 Scottish Country Dances for young people and new dancers, first published in 1999, Book 40 contains detailed instructions for 10 dances with full piano scores for the original tunes. 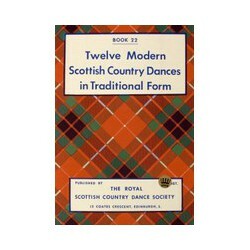 These dances were collected by Mrs MacNab in North America from oral sources and originally published in a collection of leaflets between the late 1940's up to 1966. 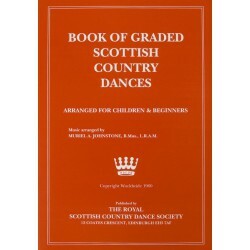  The dances were combined in one book in 2007. 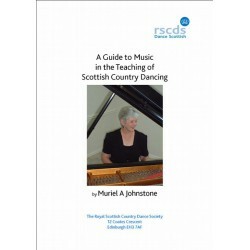 Scottish Dances Collected by Mary Isdal MacNab contains detailed instructions for 28 dances with full piano scores for the original tunes.